Hardin Bourke Entertainment : ROBERT DELONG @ RADIO 104.5 SUMMER BLOCK PARTIES! 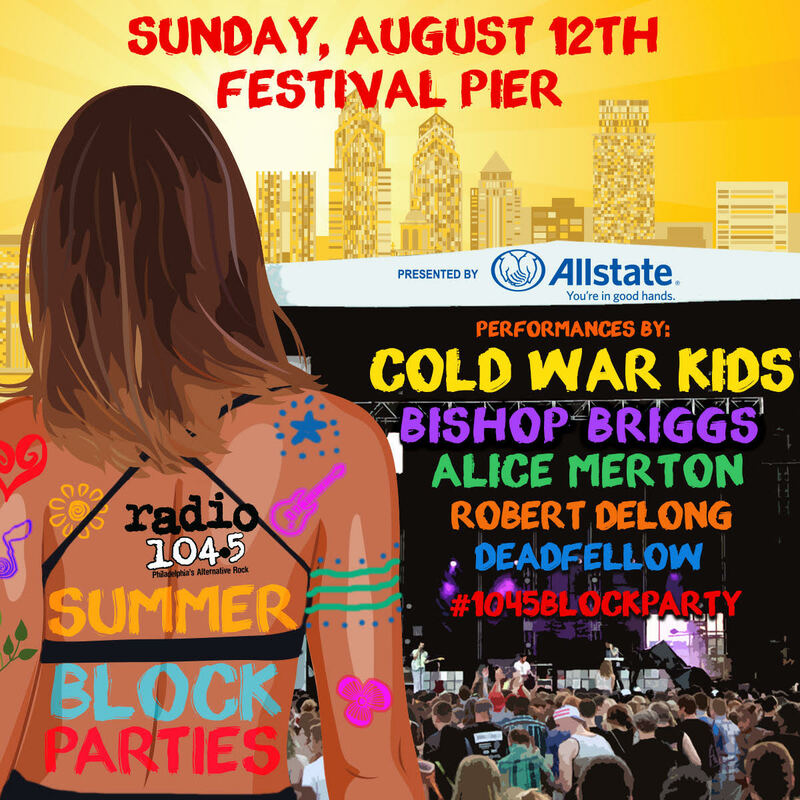 Robert DeLong is set to perform at Radio 104.5's Summer Block Parties on August 12th, Festival Pier, Philadelphia PA. DeLong shares the line-up with Cold War Kids, Bishop Briggs, Alice Merton and Deadfellow. Tickets are free and can be downloaded, won or get them from ticket raids! The first FREE ticket download is Friday 28th July HERE!